What you cannot measure you cannot achieve. Activities are trivial what is important are the results. These wise adages in the management circles are often heard but seldom practiced. Event Management Companies who love data but do not know how to make sense of it is doom to failure or are searching miserably on how things that are so lacking with their companies but fail to notice that it is right at the tip of their nose. 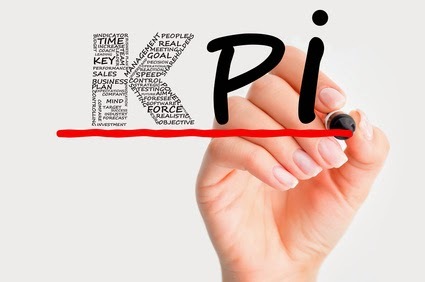 Key Performance Indicators (KPI) is very important. It establishes the important data that event management professionals need to check and monitor. In events, some KPI for financials would be Net Profit and Gross Margin, in sales and marketing would be Market Growth Rate and there are a lot of KPIs that are available online which you can choose from to create your own business intelligence and dashboard. Even during operations, event management professionals can use these KPIs. One would be Time to Finish, Capacity Utilization Rate and Quality Index. Again, there are a lot of KPIs to choose from and in accordance to what fits to an event management company’s needs. Lastly, in our event management company it was observable that the moment KPIs are established and agreed upon a surge of quality outputs were achieved, proving that KPIs help members of the organization become focus and accountable. Herein lies the power of KPIs that not only event management companies must use but other companies as well.